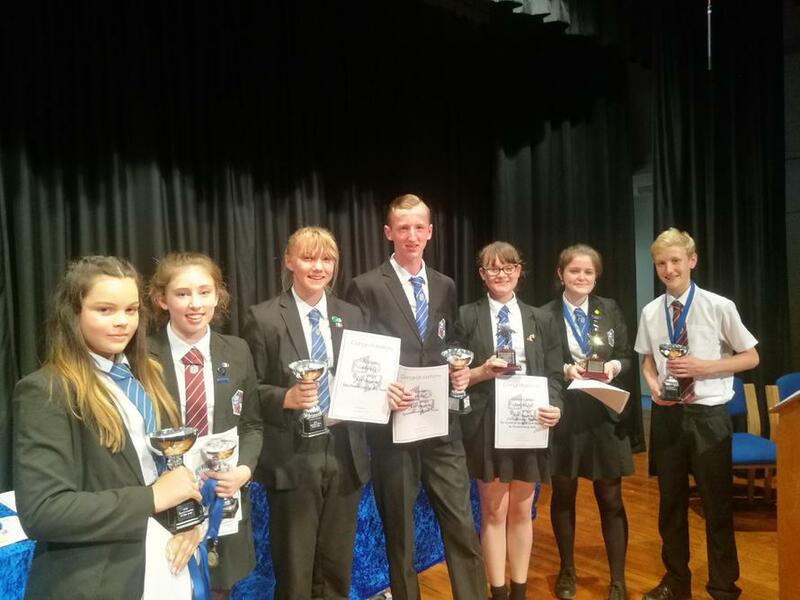 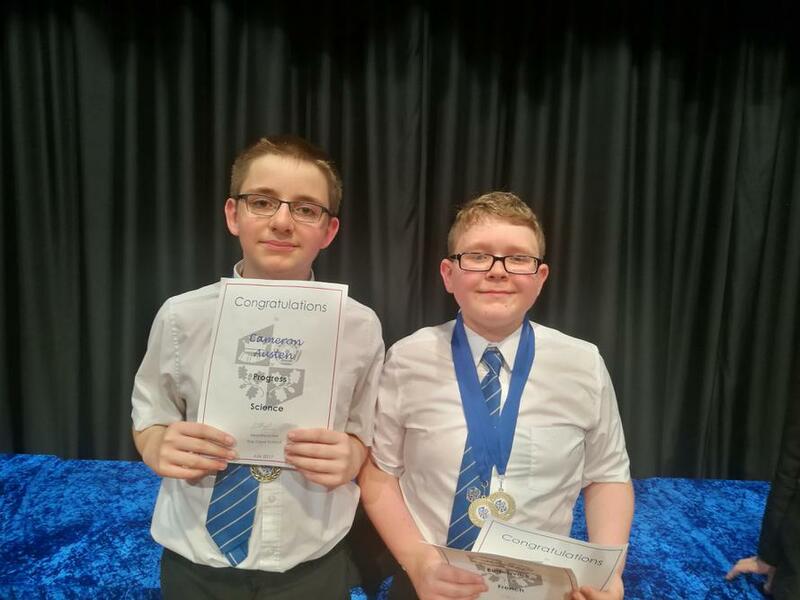 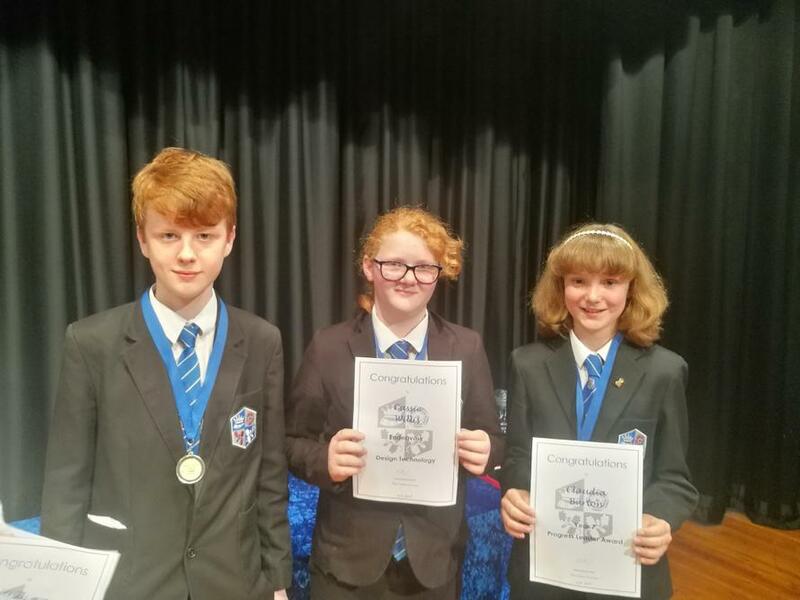 Congratulations to all those pupils who received an award at The Clere School's annual award ceremony earlier this month. 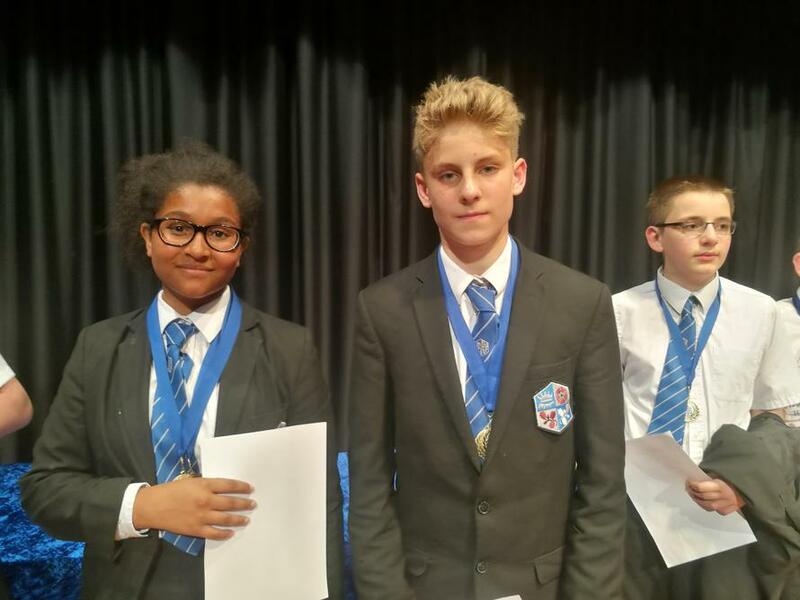 Awards were presented throughout the evening for endeavour, progress and attainment by subject and by year group. 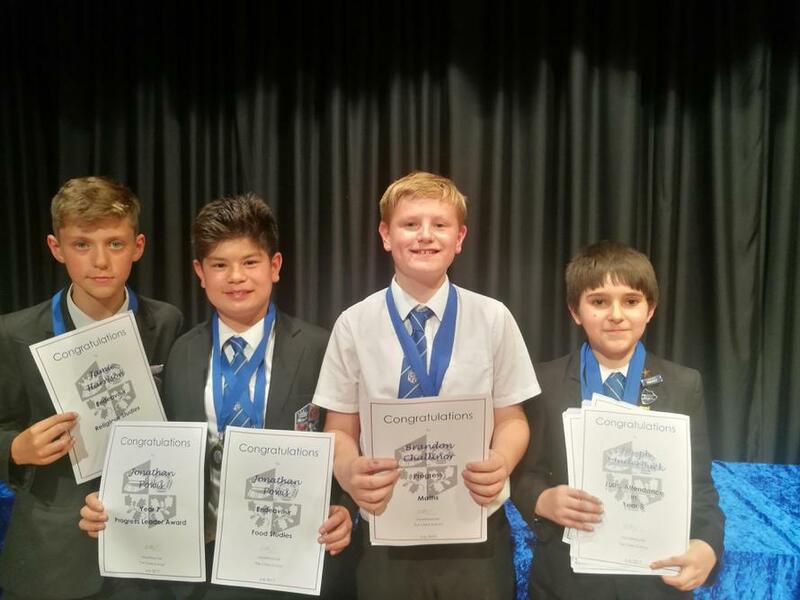 Pupils were also presented with a number of specialist and progress leader awards.